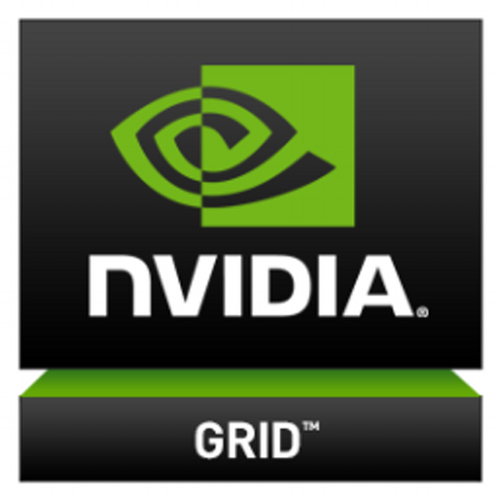 The brand “GRID” is now vGPU (Virtual GPU Software), in my previously articles I wrote GRID and now its branded vGPU. NVIDIA have released new drivers for NVIDIA vGPU 6.3 for October 2018. If you are a customer using XenServer 7.2, 7.3, 7.4 its no longer supported with NVIDIA vGPU 6.3 and should plan upgrading to XenServer 7.5 or 7.6.
note: Microsoft Windows Server with Hyper-V role supports GPU pass-through over Microsoft Virtual PCI bus. This bus is supported through paravirtualized drivers. In pass-through mode, GPUs based on the Pascal architecture support only 64-bit guest operating systems. No 32-bit guest operating systems are supported in pass-through mode for these GPUs. ESXi 6.0 Update 3 is required for pass-through mode on GPUs based on the Pascal architecture. Windows 7 and Windows Server 2008 R2 are not supported in pass-through mode on GPUs based on the Pascal architecture. Only Tesla M6 is supported as the primary display device in a bare-metal deployment. Red Hat Enterprise Linux with KVM 7.0 and 7.1 are supported only on Tesla M6, Tesla M10, and Tesla M60 GPUs. Red Hat Enterprise Linux with KVM supports Windows guest operating systems only under specific Red Hat subscription programs. 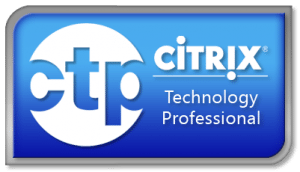 For details, see Certified guest operating systems for Red Hat Enterprise Linux with KVM. Windows 7, Windows Server 2008 R2, 32-bit Windows 10, and 32-bit Windows 8.1 are supported only on Tesla M6, Tesla M10, and Tesla M60 GPUs. The recommendation from NVIDIA is to shutdown all VMs using a GPU. The machine does continue to work during the update, but since you need to reboot the XenServer itself, it’s better to gracefully shutdown the VMs. So after your VMs have been shutdown and you upgraded the NVIDIA driver, you can reboot your host. After the XenServer platform has rebooted, verify that the vGPU package installed and loaded correctly by checking for the NVIDIA kernel driver in the list of kernel loaded modules. Check driver version is 390.94, if it is then your host is ready for GPU awesomeness and make your VM rock. After the XenServer platform has rebooted, verify that the GRID package installed and loaded correctly by checking for the NVIDIA kernel driver in the list of kernel loaded modules. To update the NVIDIA GPU VIB, you must uninstall the currently installed VIB and install the new VIB. Stop all virtual machines using 3D acceleration. Place the ESXi host into Maintenance mode. Open a command prompt on the ESXi host. 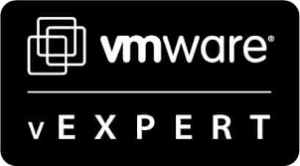 After the ESXi host has rebooted, verify that the GRID package installed and loaded correctly by checking for the NVIDIA kernel driver in the list of kernel loaded modules. Check driver version is 390.94 if it is then your host is ready for GPU awesomeness and make your VM rock. When the hypervisor NVIDIA vGPU manager is updated, next is updating the Virtual Machines vGPU driver. 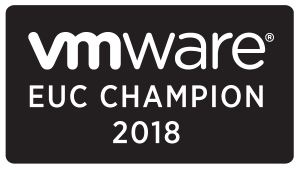 Update your Golden Images and reprovisioning the new virtual machines with updated vGPU drivers, if you have stateless machines update vGPU drivers on each. The NVIDIA vGPU API provides direct access to the frame buffer of the GPU, providing the fastest possible frame rate for a smooth and interactive user experience. If you install NVIDIA drivers before you install a VDA with HDX 3D Pro, NVIDIA vGPU is enabled by default. If you install NVIDIA drivers after you install a VDA with HDX 3D Pro, NVIDIA vGPU is disabled. Enable NVIDIA vGPU by using the NVFBCEnable tool provided by NVIDIA.